Singapore sovereign wealth fund GIC recorded a dip in real returns in its latest annual review and warned of more challenging times ahead. GIC's 20-year annualised real rate of return was 4 per cent for the financial year ended March 31, down from the 4.9 per cent in the previous year. Indonesian President Joko Widodo has replaced nine Cabinet ministers with a mix of first-time office-holders and veterans, including former finance minister and World Bank managing director Sri Mulyani Indrawati and former army general Wiranto. 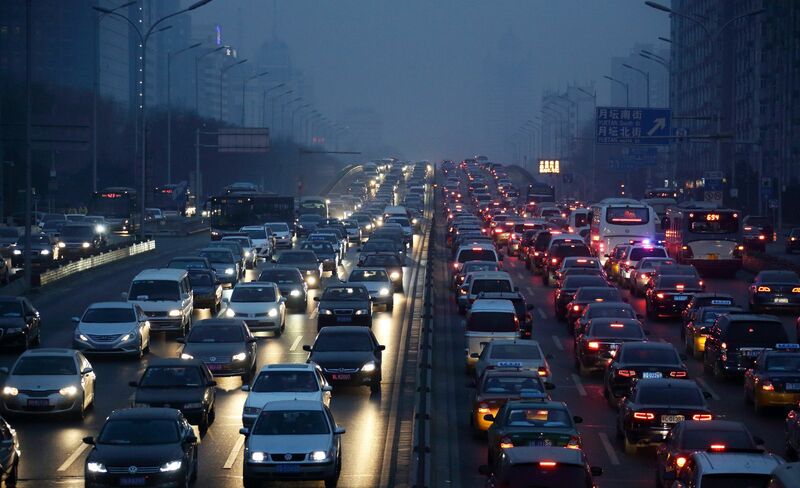 China has, for the first time, embraced road congestion charges that are similar to Singapore's Electronic Road Pricing (ERP) scheme, in a bid to tackle massive traffic jams that have worsened even in the smaller cities. But critics say the policy will be futile unless the public transport system is improved. French religious leaders have called for the authorities to boost security at places of worship after extremists killed a priest in a Normandy church, as France struggled to come to terms with the latest attack, just two weeks after the Bastille Day truck massacre in Nice . The confusion caused by a recent announcement of planned hikes to public carpark fees suggests it makes sense to have policy parked under just one agency and align changes with the nation's push to go car-lite, writes Danson Cheong. A full-time national serviceman was yesterday sentenced to reformative training for his part in the robbery of two women. Koh Zhi Wei, 20, and three teenagers took $5,500 worth of valuables from the pair after tying them up. The man accused of murdering a coffee shop helper in Geylang was yesterday taken back by police to where the alleged murder happened. Toh Sia Guan, 64, was also taken to the shop where the weapon used to kill Mr Goh Eng Thiam, 52, is believed to have been purchased. The Singapore Exchange is compiling its final report on the July 14 trading glitch outage and working with the industry to speed up recovery processes in the event of another disruption. The outage was caused by hardware issues but the resumption of trading was delayed due to challenges in the orders and trade reconciliation process. 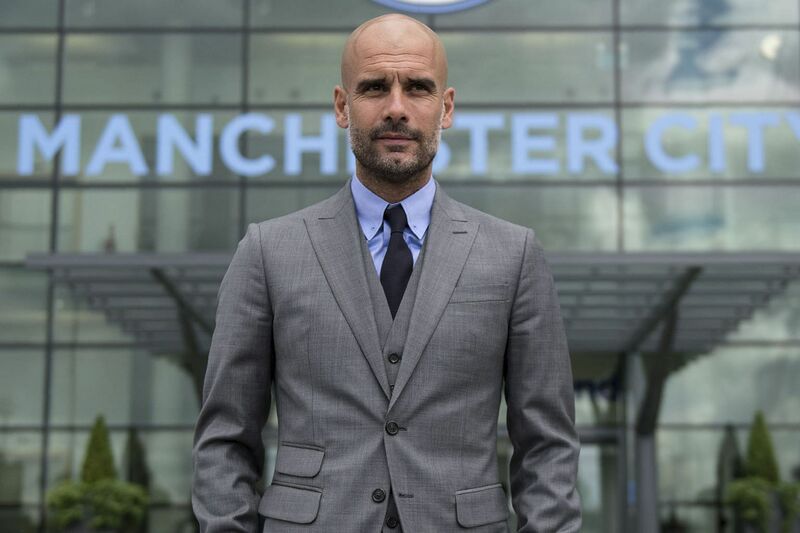 Manchester City left-back Gael Clichy says diet is a major concern for the club's health-obsessed new manager Pep Guardiola, who has banned heavy foods like pizza and some juices. But while the Spaniard dismissed reports that some players returned overweight, he stressed that fitness was key. National Gallery Singapore has launched Painting With Light, its first series of film screenings, with a focus on works from this region that take on social issues. Each topic will be addressed twice - once through an older film, and then through a more recent one from the same country, to be screened the following day. 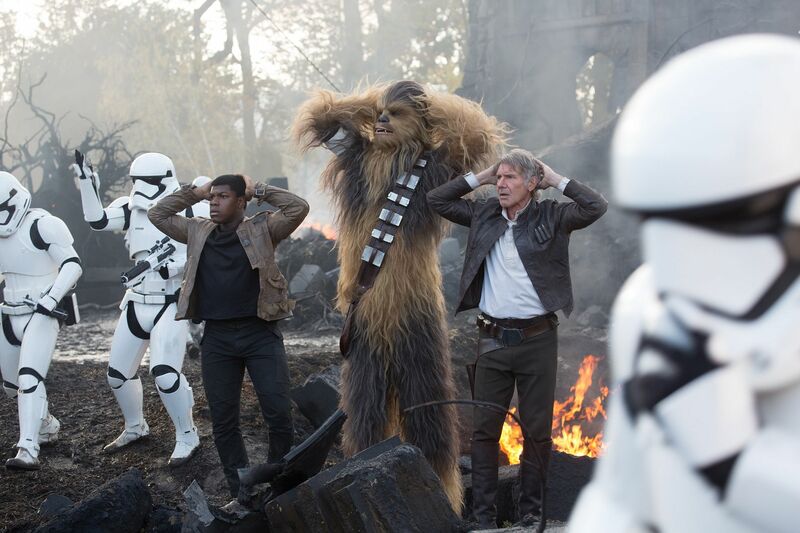 Two years after actor Harrison Ford was badly injured on the set of Star Wars: The Force Awakens by a hydraulic door on the Millennium Falcon starship, a Disney subsidiary has accepted responsibility for workplace safety breaches at Pinewood Studios, near London.